Within the Village of Otisville sits the rolling hills and large home sites of Orchard Cove Manufactured Home Community. 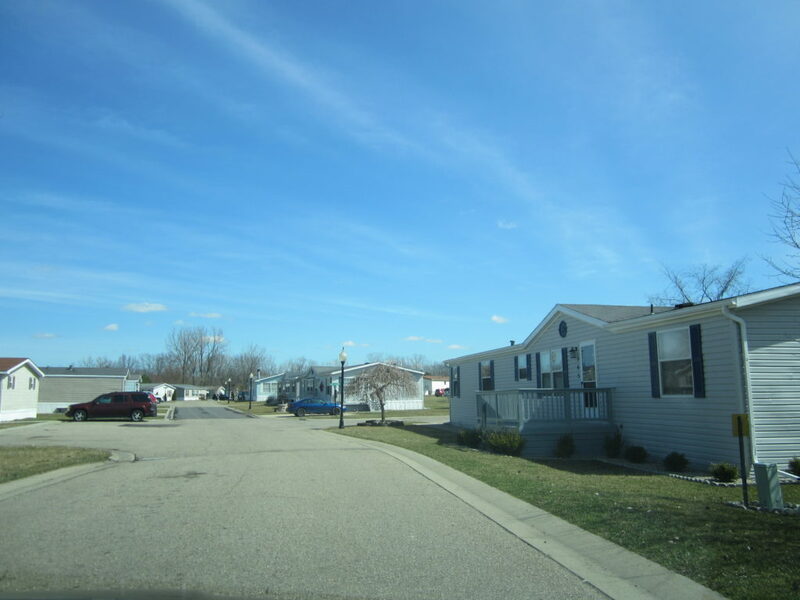 Walking distance to Downtown Otisville, the winding roads that are nestled within acres of healthy Pure Michigan forest gives the community a backdrop of peace and tranquility. Orchard Cove offers residents a convenient location which makes commuting to any of the neighboring cities for work a breeze. Our home sites are some of the largest in the area and our sprawling community is a dream for anyone who appreciates nature. So swing on by and meet some of your new neighbors.